Yi is Partner of Aqua Ventures. 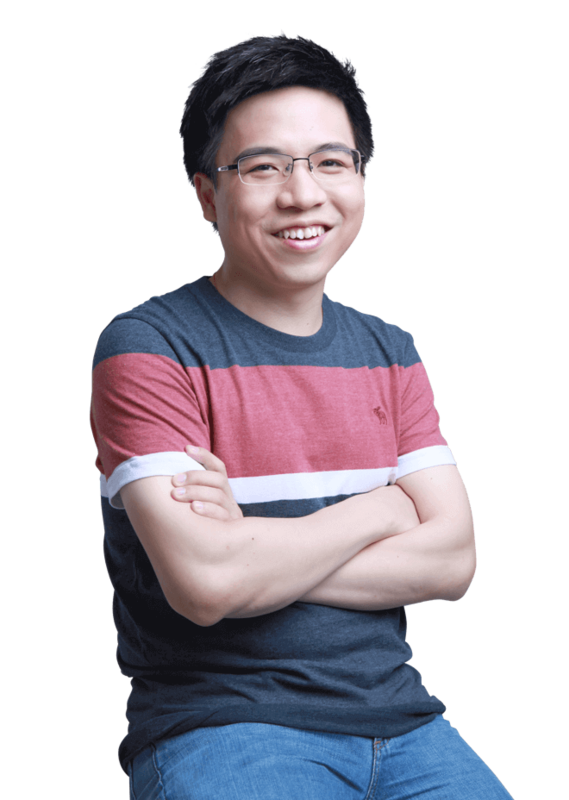 Before co-founding Aqua, Yi was the vice president of MOMO Technology (NASDAQ: MOMO), a leading mobile social company in China, where he was mainly responsible for user acquisition and virtual community management. He also engaged in strategy planning, product development and company financing during his work in MOMO. Prior to that, he worked at Matrix Partners China and participated in the investments on mobile app and O2O field. Yi was primarily responsible for portfolio companies including ZuZuChe, CanBox, XianDou, HaloBear, 5Wei, ZhuGeFang, iTravelPay, ZaiJiaDianDian, etc. Yi received his bachelor degree in Information Systems from the University of Hong Kong.